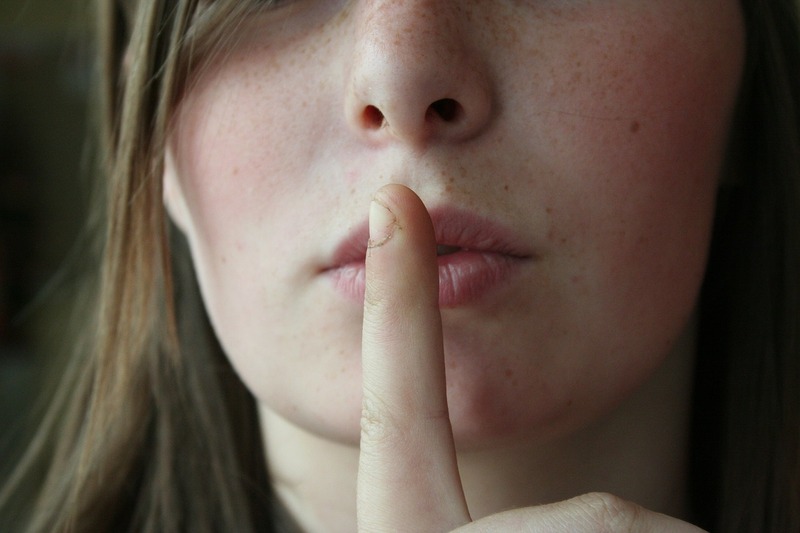 Did you know there's a dirty secret in the marketing industry? Don't worry - it isn't a looming scandal or imminent disaster. But it is something we need to solve. The dirty secret is this: a lot of marketers don't know how to calculate an important business metric: Return on Investment (ROI). You're in the right place if you're not sure how to calculate ROI, because that's what we're covering today. Sidenote: For marketers, ROI is also sometimes called Return on Marketing Investment (ROMI). Since ROI is the more common acronym, we'll stick to using 'ROI' in this article - but you can rest easy that ROMI is usually the same thing. What was the ROI of our last lead generation campaign? What was the ROI of our email marketing last month? What is the ROI of our marketing department? When thinking of a specific marketing campaign or activity where you can track both the dollars earned (revenue and profit) and the cost of the marketing activity, it's easy to do a simple ROI calculation. Calculate the total cost of the marketing activity. For example, let's say you put on an event. You invited people, rented a venue, and bought lunch for everyone. You spent $1000 on the venue and food, and your team spent 30 hours coordinating the event, inviting the right guests, promoting it, etc. You use $100 per hour as the cost of your marketing team's time, so the time cost is $3000. Your total cost for this marketing activity is $1000 + $3000 = $4000. Calculate the profit generated from the marketing activity. Let's say that you got two new deals from the event and each deal was for $15000 in revenue. Your company operates on a profit margin of 35%, so the profit generated from each deal is $5250, for a total profit of $10500. Caveat: B2B deals often take more than one touch point and it can be inaccurate to assign a new deal to just one marketing activity. But for simplicity and clarity in this example, we're making that assumption. Start with the top line. In our example, take the total profit from the activity, $10500, and subtract the cost of the marketing activity, which was $4000. So the top line equals $6500. Now divide the top line by the bottom line. The top line is $6500 and the bottom line (the total cost of the marketing activity) is $4000. $6500 divided by $4000 equals 1.625 or 162.5%. Your ROI is 163%. That's a great ROI! If you're going to a trade show, here are 5 ways to estimate if you'll get good ROI from a trade show. They ignore Lifetime Value of the Customer. In our first example, we said that two deals came from the marketing event, and each deal was worth $15000 in revenue and $5250 in profit. We did the ROI calculation on that basis. But what if those same companies bought something else after the first deal? That's often the case in B2B. Let's say each company went on to do business for 4 years with the company that put on the event, and each year they spent an average of $15000. That means the lifetime revenue from each company is $75,000 (5 years @ $15000 each), and the profit from each is $26250. So the total profit, on a lifetime basis, from that initial marketing event, is $52500. Now that REALLY is good ROI! And in B2B, that's a more realistic calculation - because we expect customers in B2B to have ongoing relationships with their suppliers.